Hey join us next era were recuting people of all skills but only those who are loyal ..... !!! JOIN the mighty EMPIRE !!!!! 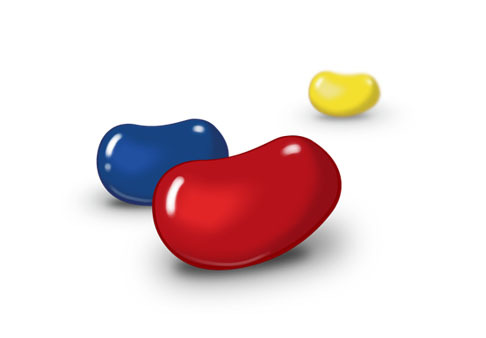 The JELLY BEAN EMPIRE !!!!! what are teh benefits of joining a jellybean? LOL .......................You guys should join the New Nebulous elysium guards kingdom. we can have strenght in Numbers..
Pointbreak how about joining us ? The Reason and only Reason mate i wouldnt join is because the name Nebulous is a game from Facebook where there is plenty of members who will eventually cross over to play VU when they see the name Nebulous they will know that members in the Nebulous kingdom and will know that memebers will have skype for communication and startegy. also they would know members within Nebulous are use to working in Groups as that game has factions instead of Kingdoms. some previous members could eventully join from kingdoms already here due to playing Nebulous beforehand. i.e. Moonshine -RVL some time might fancy a new challenge(former nebs player). i.e.Endless happy meals-Fate might fancy a new challenge(former member of Nebulous). There are also members i havent discovered yet which could chance there arm within the Nebulous kingdom. so Mr Jelly now you know my reasons its about recruiting and regrouping friends from previous games and expanding with New friends from online games. This is why i have such a drive for the Nebulous kingdom and why i ask you come onboard is due to having good friendship from previous Era. Its not about the winning for me its mainly about the craic and chatter amongst friends and the challenge at hand of the VU game. "Its not about the winning for me its mainly about the craic and chatter amongst friends and the challenge at hand of the VU game." you guys should merge with these so you have enough members to start the Era. dont worry about us point if need be justin and i aswell as those who have joined us will merely reform come era start. Jesus Mr Bean just trying to helpout no need to be arrogant. Sorry- Flame Lord Phoenix I was just giving you possible options but the next of some people. did you ever plant a jellybean? I have and a jellytree grew. I never had to buy candy again.